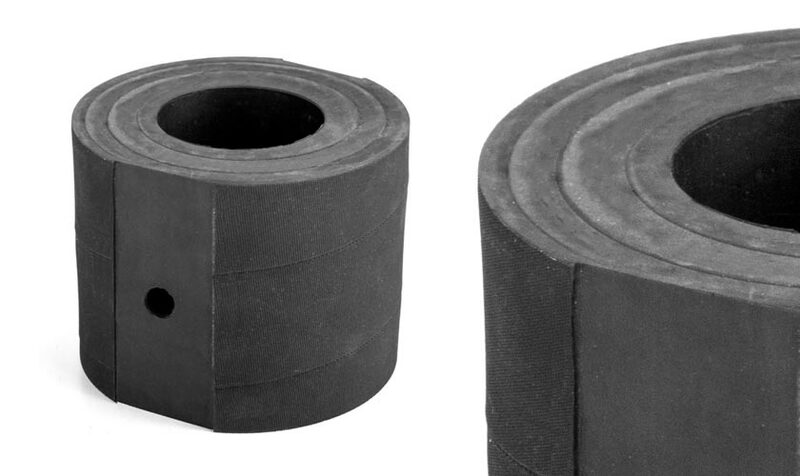 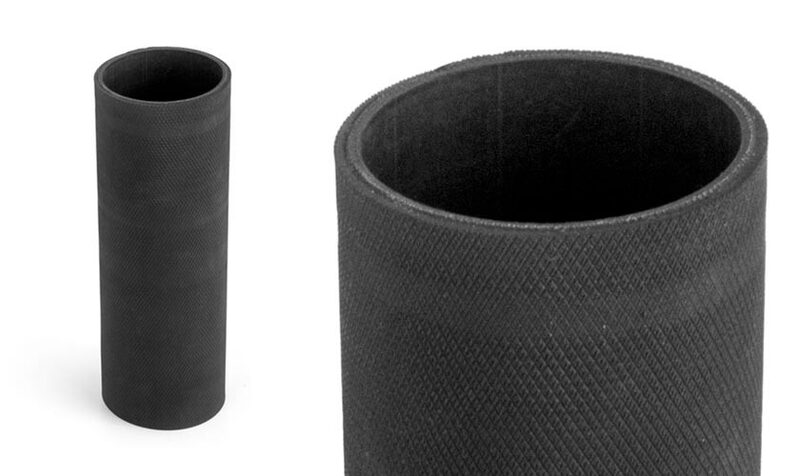 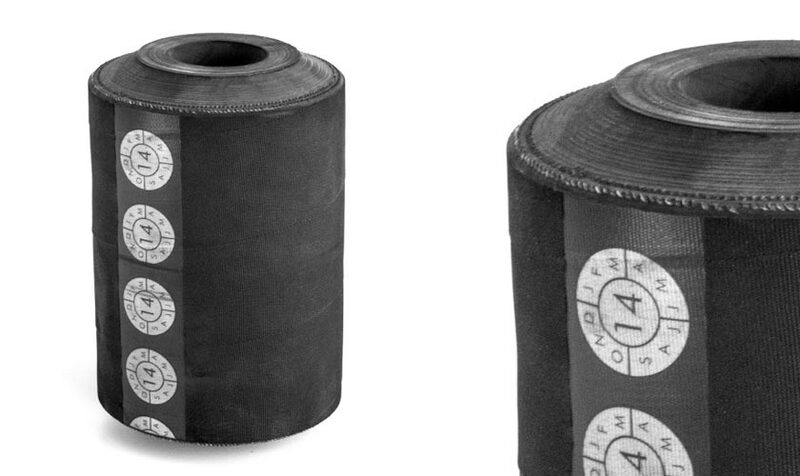 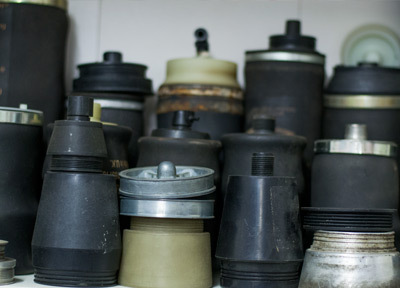 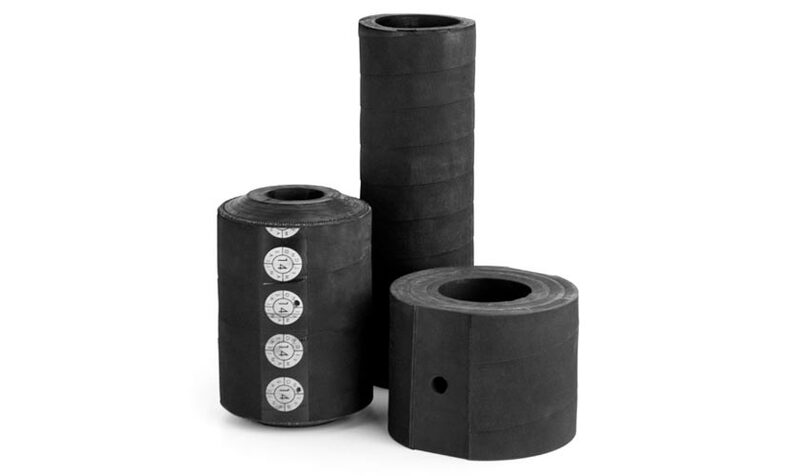 At AB Pneumatics we provide solutions using our rubber technology. 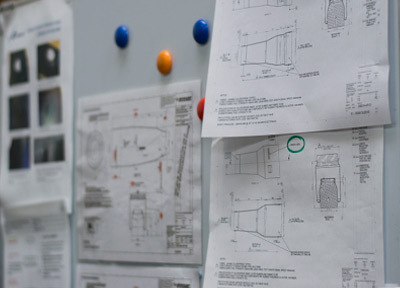 Based around our manufacturing expertise and capabilities we can offer specific design solutions. 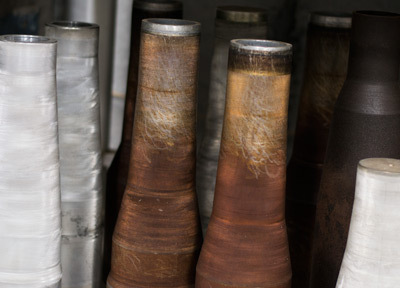 One of our core strengths is our reaction times to new projects or repeat orders; we don’t have a minimum order quantity or set delivery times as we know industry cannot work with restrictions. 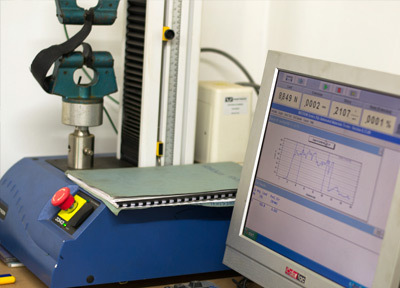 If our technical team cannot assist in your enquiry we will try our best to point you in the right direction.